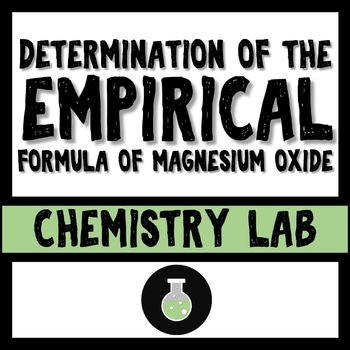 This lab will walk your students through calculating moles, stoichiometry and empirical formula. It is a visually appealing activity, that my 10th graders love every year! 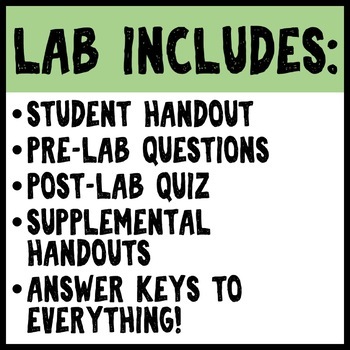 Product includes pre-lab questions, lab handout, post lab quiz, answer keys to everything, and various students supplemental handouts. 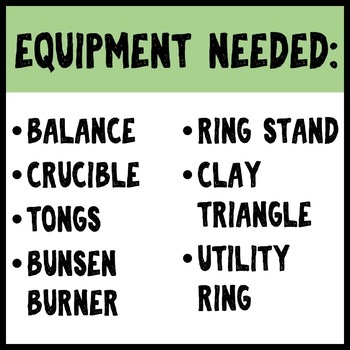 All editable, and comes with answer keys!